Blind Builders is a local family owned and operated business specializing in custom window treatments, including window blinds. Our goal is to make your shopping experience easy and personal. We take time to understand individual preferences and work with you to find the right product for your needs, style and budget. 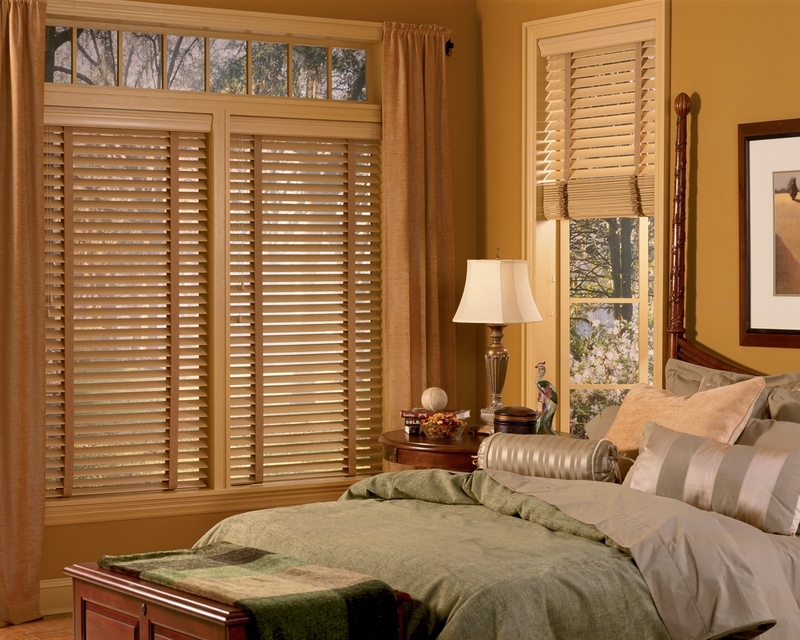 Blind Builders offers blinds from several brands, including Hunter Douglas, Graber, Comfortex, and more. Southampton is an unincorporated community located in Bucks County, Pennsylvania, about 18 miles north of the city of Philadelphia. The area derives its name from Southampton, England, the seaport that William Penn and his followers departed from in order to reach the Province of Pennsylvania. In 1685, Southampton, PA was declared a township, and its land was divided among thirteen original purchasers.